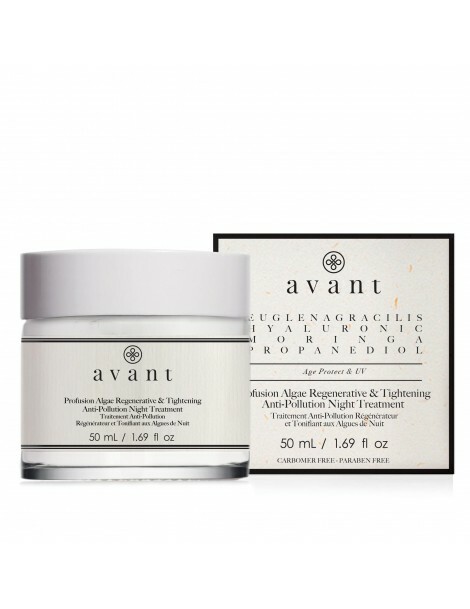 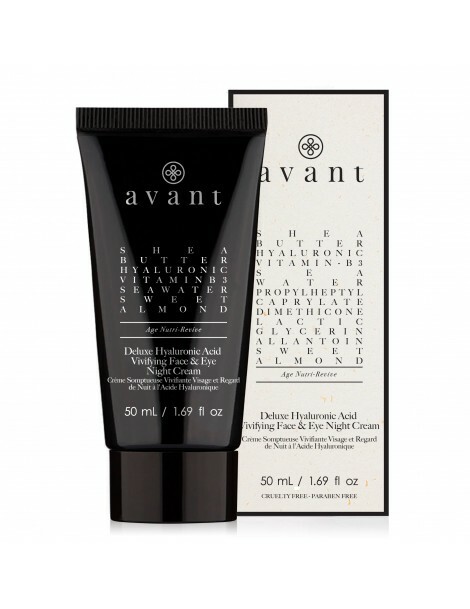 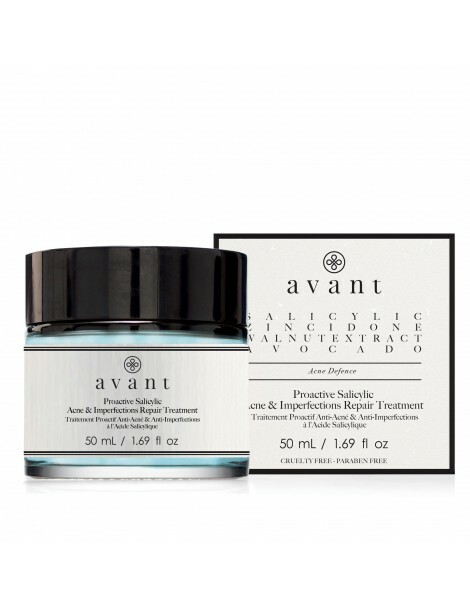 An age-defying Hyaluronic Acid DUO Moisturiser aimed at resurfacing your skin during the Night and Day. 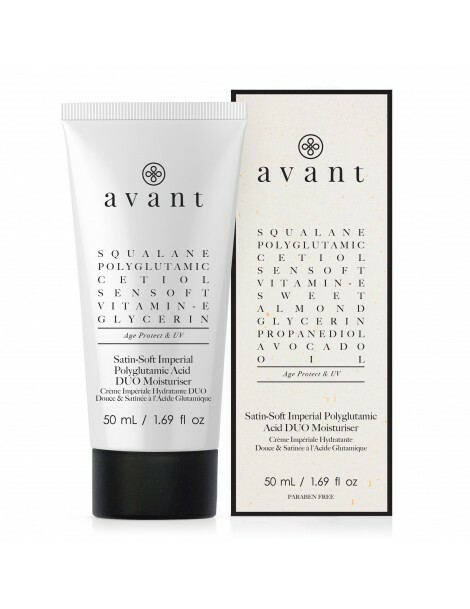 A light serum that works to fortify, firm and protect your skin as well as being a source of nutrition. Rose has been used for thousands of years for various things.